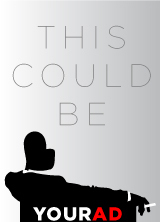 A TRUE STORY WITH A MESSAGE OF HOPE AND PURPOSE. Whether you believe in angels or not, the channeled messages transcribed by four young Hungarian artists are a wake-up call to anyone experiencing the disbelief and despair that ordinary citizens feel when suddenly confronted with corrupt political leadership. Over a period of 17 months, during the Nazi occupation of Hungary, Gitta Mallasz and her three friends held weekly meetings every Friday afternoon. During these meetings, they received channeled messages from four angels, four distinctly different personalities, who gave counsel and comfort to the quartet. 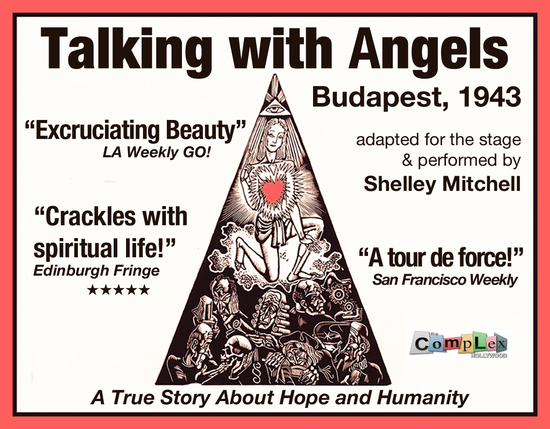 In 1976, Gitta Mallasz, the sole survivor of the group, turned the transcripts from their meetings into the French best seller Talking with Angels (Dialogue avec l’Ange) which Shelley Mitchell then adapted into her critically acclaimed solo performance piece.